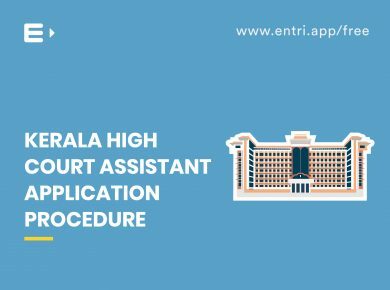 The High Court of Kerala invites application from qualified Indian citizens for filling up the vacancies in the Assistant post. Interested candidates shall apply online through the recruitment portal of the High court of Kerala. Applications through any other means/ modes shall not be accepted. The details of the notification are as follows. 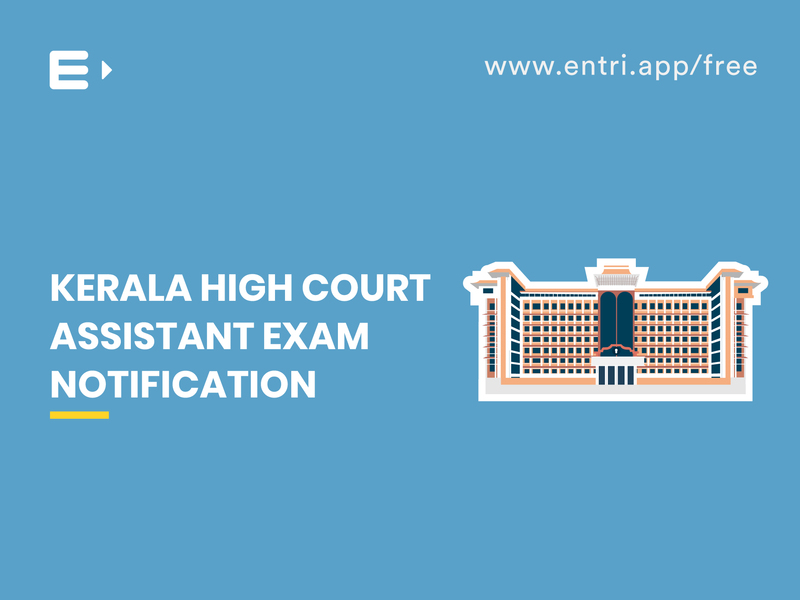 Notification for the recruitment of 38 Assistant through direct recruitment has been issued by the High Court of Kerala. Candidates born between 02.01.1982 and 01.01.2000 (both days inclusive) can apply. 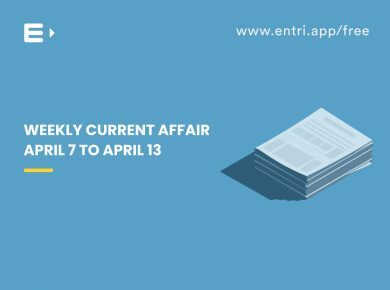 The candidates belonging to Scheduled Caste/ Scheduled Tribe and Other Backward Cast can avail the usual age relaxation. 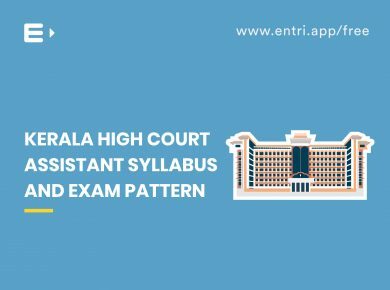 The syllabus for High Court Assistant comprises of General English, General Knowledge and Basic Mathematics. There shall be a written test, which includes both an objective test and descriptive test. The objective test consists of 100 questions to be answered in 75 minutes. 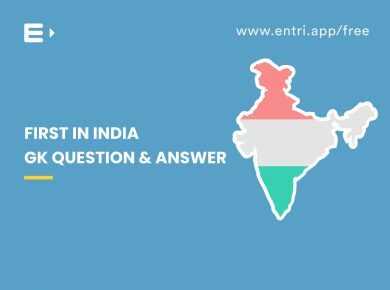 Each question in the objective test carries one mark and for every wrong answer, .33 mark shall be deducted. There shall be 30 questions from General English, 20 questions from Basic Mathematics and 50 questions from General Knowledge. The descriptive test shall be administered immediately after the objective test. It is for 40 marks with 30 minutes duration to be written on a separate answer sheet. 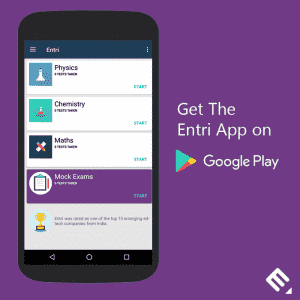 The test consists of precis, letter writing and essays. The medium of the test will be English. 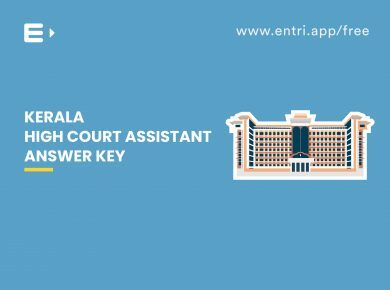 Interested candidates can apply online through the recruitment portal of High Court of Kerala (www .hckrecruitment.nic.in). 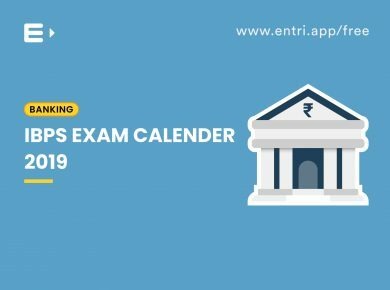 An application fee of Rs.400 shall be paid by candidates belonging to General and OBC category whereas SC/ST candidates and differently abled candidates are exempted from payment of the fee. The candidates who qualify in the written test shall be called for an interview. The minimum mark to be included in the ranked list is 35%. For the High Court Assistant Exam that was conducted in the year 2015, the cut off marks was fixed at 47 for the candidates to be included in the main list of the shortlist.